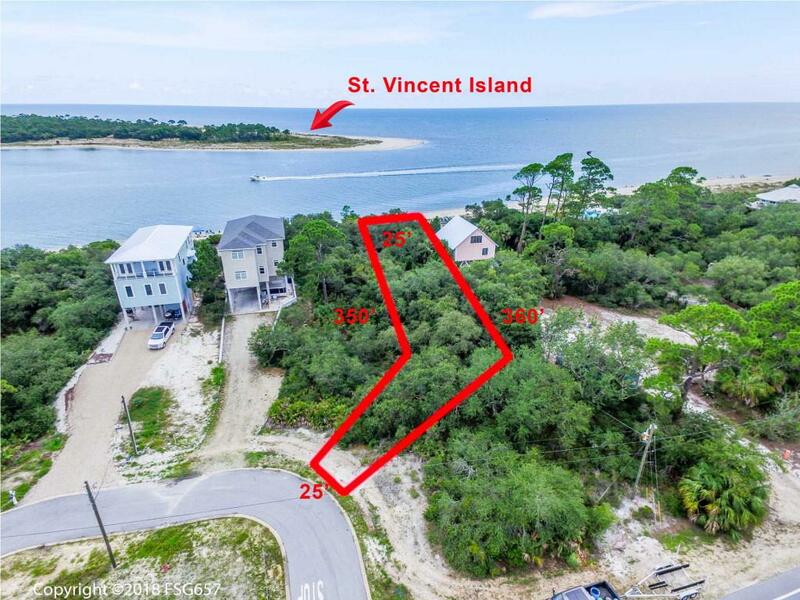 GULF FRONT PRE-CONSTRUCTION OPPORTUNITY FOR 4BR/3BA! 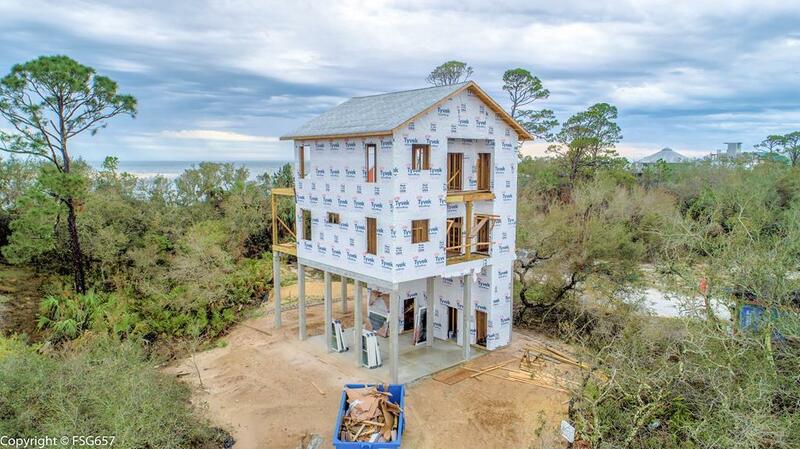 Perfect chance to make it your coastal dream home...pick your colors. This floor plan features gulf and lagoon views with an open floor plan concept perfect for entertaining. 1st floor has 2 car garage, screened-in fish cleaning room and elevator. 2nd floor features master suite, 2 additional bedrooms and 2 full baths. 3rd floor features kitchen, dining, living area with 1 bedroom, 1 full bathroom and laundry room. 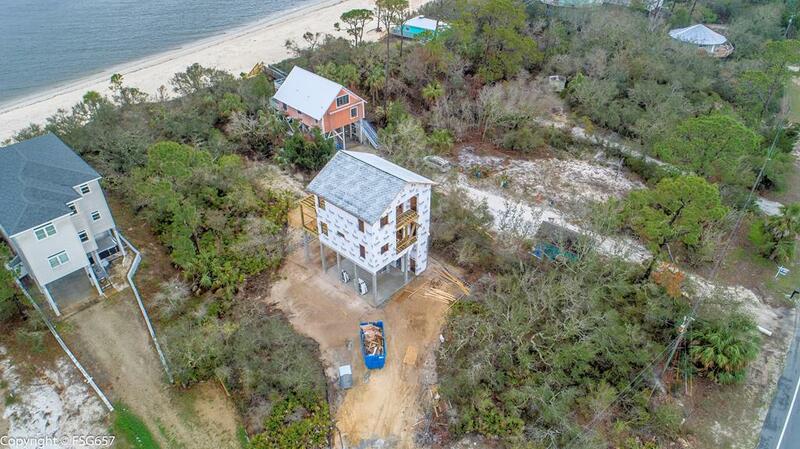 The well constructed home will feature concrete pilings, hardi board siding, EPA turtle tint windows, metal roof, and boardwalk to the beach. Home is dried in and due for completion in May 2019. 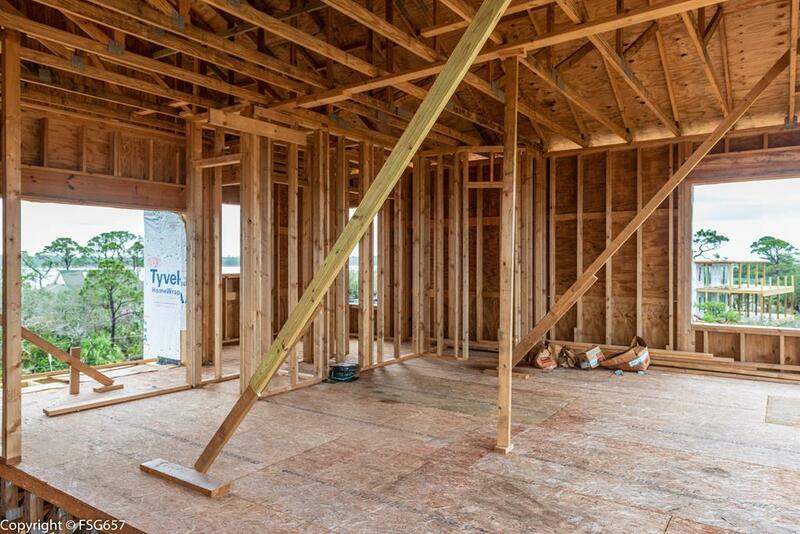 Wonderful opportunity to watch your dream home being built!